Santorini is one of the most popular destinations for Honeymoon in the world. The unique landscape, forged by the volcano made a scenery of unmatched beauty. In addition, the panoramic views and the colors of the sunset, offers you a unique experience for your Honeymoon. 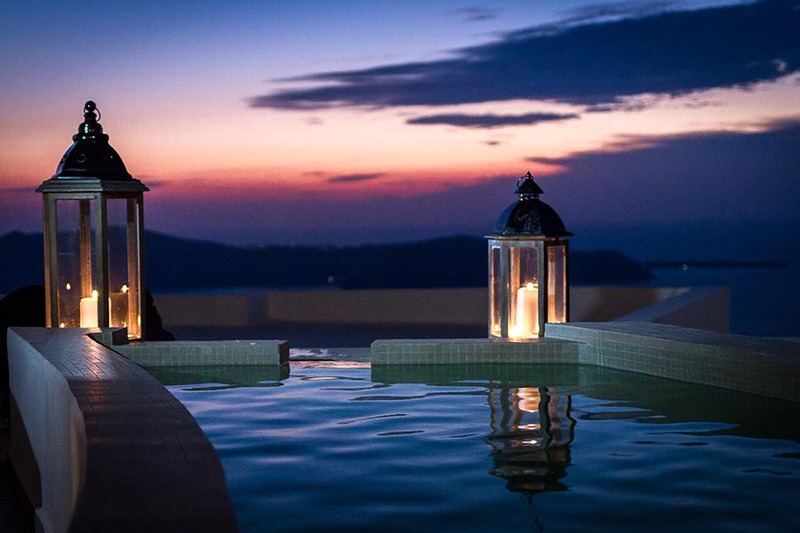 Galaxy suites recommend the Modern and Honeymoon suites with outdoor heated Jacuzzi in their private veranda, overlooking the Caldera, in order to enhance the experience. For 4 nights stays in modern or honeymoon suites we offer you complimentary an unforgettable honeymoon experience. 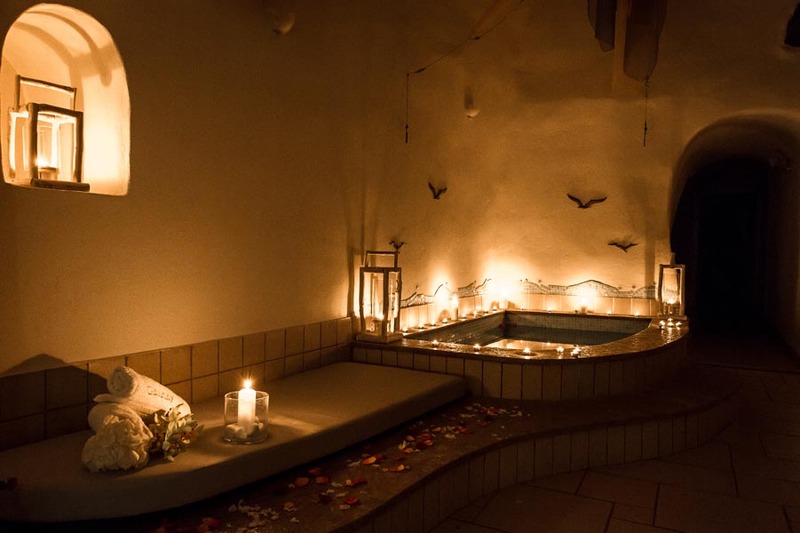 It includes romantic room decoration with small surprises and a bottle of champagne to enjoy during the sunset. Galaxy Suites maintains excellent hotel services while continually introducing new standards. Guests have the assurance of friendly and highly professional staff that will accommodate them at any given time. We offer Taylor made services, depending on your desires. We can help you arrange birthday surprises, wedding proposals and special events.